How do I stay on top of things? Sometimes it can be hard to keep up with things, but these ideas should keep you on top. I try to think I am the queen of organization, but I am not. I try my hardest, and most of the time I am on top of it. If you need some help to stay organized at your job or at college this fall, take a look at these tips. 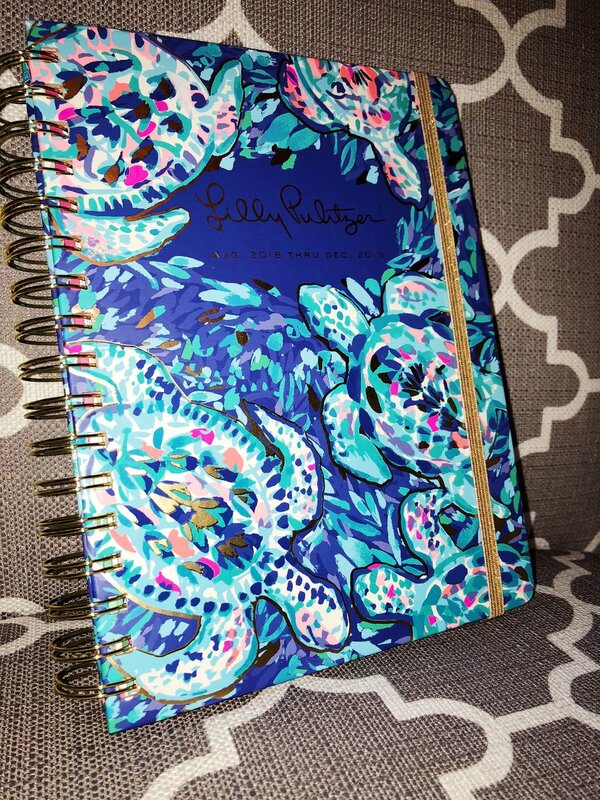 If you love cute things as much as I do, you will love keeping an agenda. I have ordered simple ones from Etsy, but also expensive ones from Lilly Pulitzer. (They're all the same, to be honest.) You can also pick a size that is perfect for your needs. If you're on the go, you might want a tiny one, but if you're a med student, you'll want the jumbo size. Available at Target for less than $10! 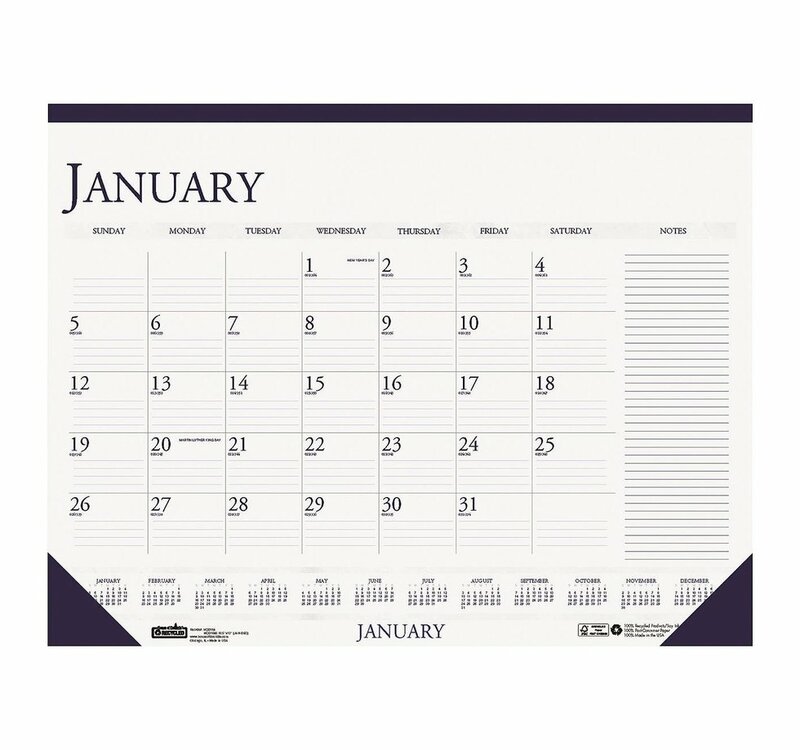 These are amazing because you can see the whole month planned out right in front of you. Now you won't triple book your Saturdays ever again. What I like to do is take a picture of it if I'm leaving the house just in case I run into someone and they want to make plans. This is good if you have tons of things to do ASAP. You just set the reminder, and you don't ever have to worry about losing a piece of paper or just forgetting. A notepad is where I transfer things that need to be done just for that week from my agenda. It stays on my desk, and it's also what I do my highlighter level of importance coding on. Target usually has the perfect sized ones in their dollar section for $1 to $3 in August, September, and October. 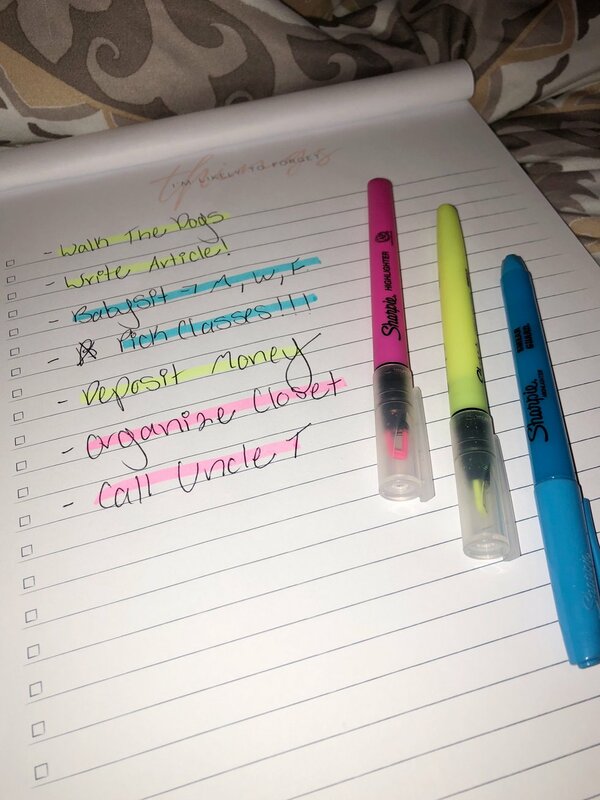 I keep three different colored highlighters and highlight things I need to do based on order and importance. If it's highlighted in yellow, it has to be done before I go to bed. If it's in pink, it can be done the next day. And if it's in blue, it can be done anytime that week. This is good if you're hyper-organized and want everything to be done right on time and perfectly. 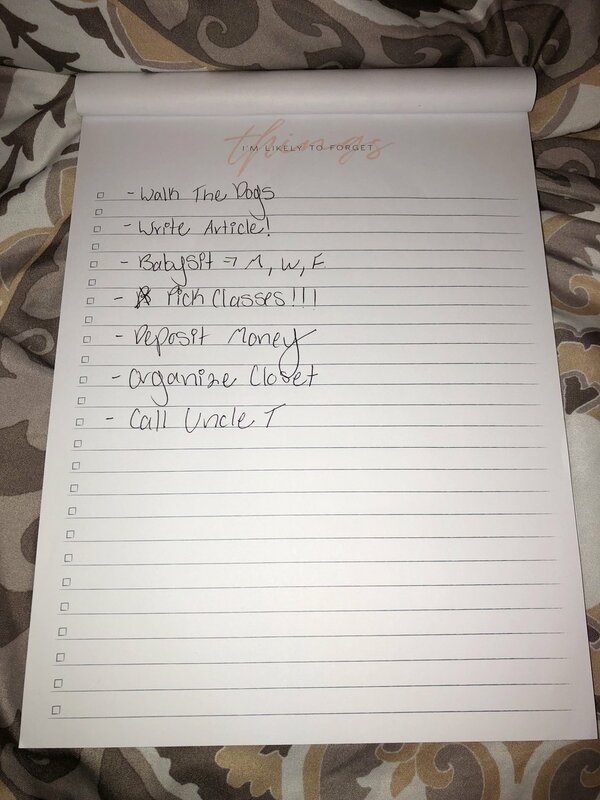 Staying organized and on top of things can be hard, especially for college students, but it can be done. I find the cuter materials I have, the more on top of things I stay. (Yes, I am what they call "pretty thing motivated." But, what works, works and that's all that matters. Stay organized, friends.